Even Superman and Wonder Woman needed Support! Congratulations! You’ve finally acknowledged that you’re not Superman or Wonder Woman and trying to do all things is near impossible! But on the other hand a big High 5 for keeping the ball on the road. In today’s world of Digital Marketing we all could do with some extra help! Digital Marketing is everywhere you can’t hide from it, so the question is how best to use it to your advantage? 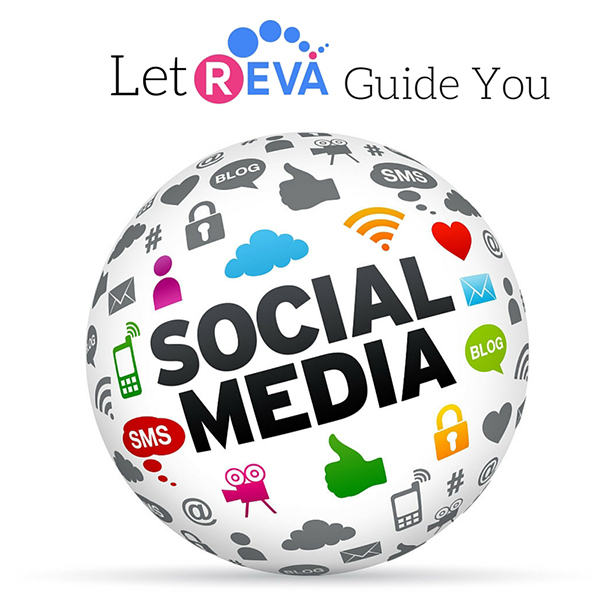 With different marketing platforms emerging all the time, it is time consuming trying to decide what would work best for you. 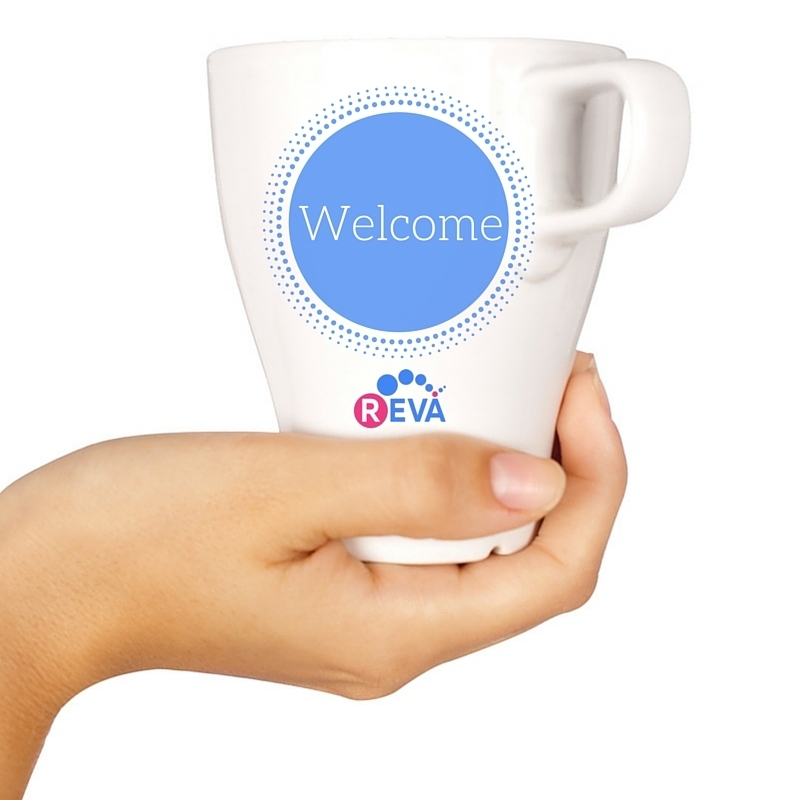 Client needs vary and so to accommodate your needs, REVA offers a choice of payment options. 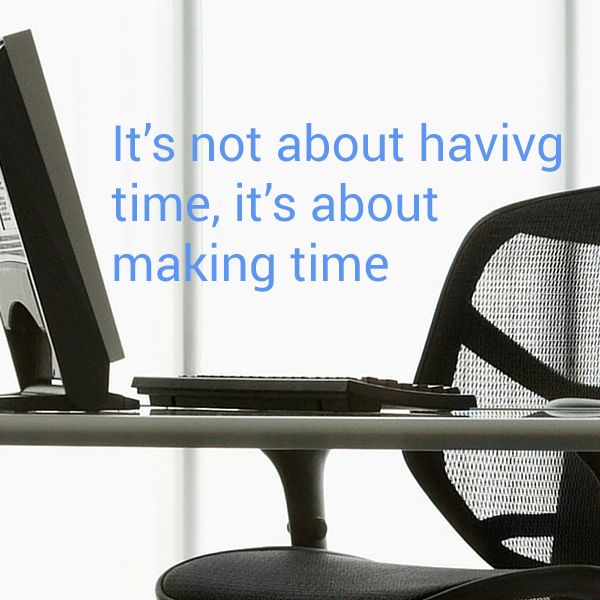 We recommend to new clients however to avail of the hourly option at first. 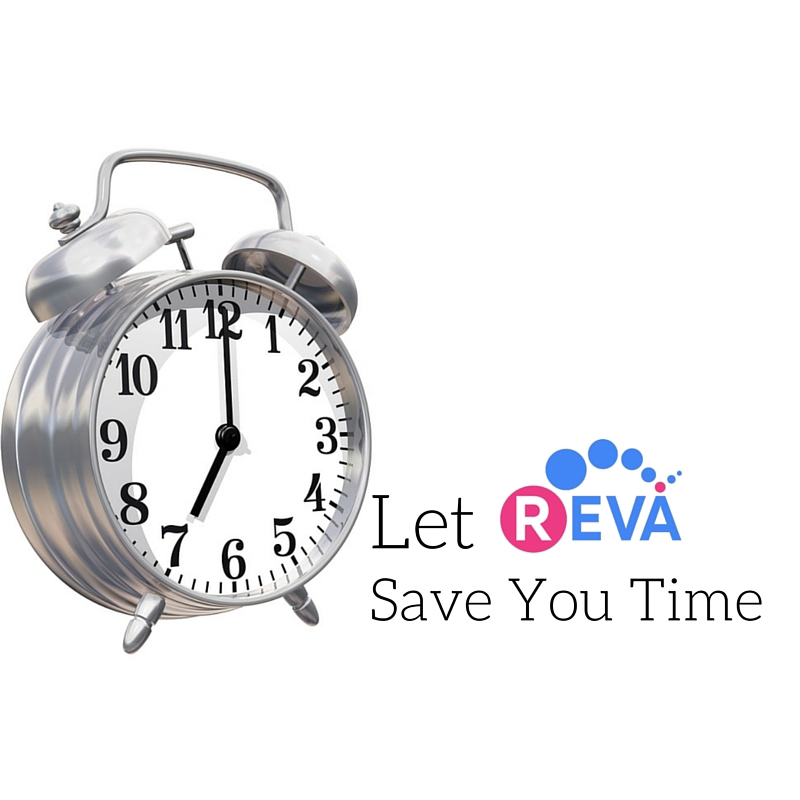 In doing so, it allows you the client an opportunity to gain a better understanding of how we work and to determine if you wish to continue receiving the high end service that is provided by REVA.